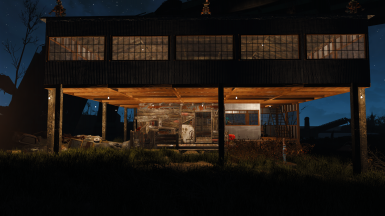 Changed "required mods" to include Clean Shacks as it's not just a texture replacment. Here Ya Go! 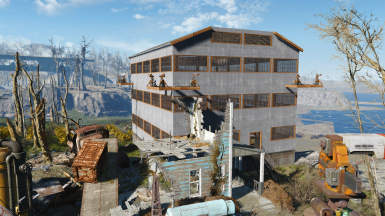 34 MiniPad Settlements To Speed Up Your Play Through!! This series is intended for those that would rather run around killing critters, bad guys and what the heck, throw in a few good guys, than spending all their time building settlements. 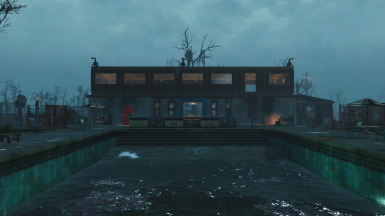 These settlements are by no means meant to be "pretty". 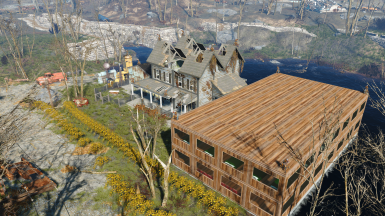 I built each settlement with these criteria in mind..
Low item count for faster import. Meet or exceed minimum settlement requirements. 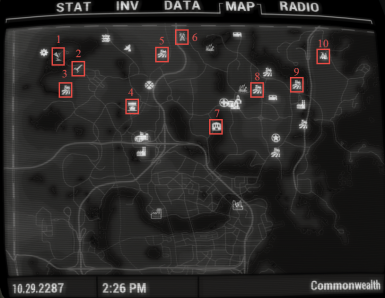 Defenses cover all enemy spawn points and "have had them there" spots. Functional for both NPC and player. And the most important thing.. No Scrapping Required.... well almost..
Actually.. the ONLY scrapping that is required, is 3 pieces in Sanctuary, 6 if you want to be tidy, and 2 turrets in Covenant. That it! The other 32 require absolutely 0 scrapping. 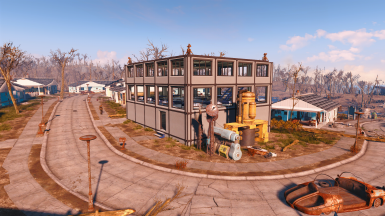 So in less than 4 minutes you can have a fully functional settlement and be off to grab another one. REALLY nice to advance the story line quickly. I've also included a screen shot in each folder. I made a quick video showing how to manually backup, install and built Sanctuary and Red Rocket.. in 10 minutes.